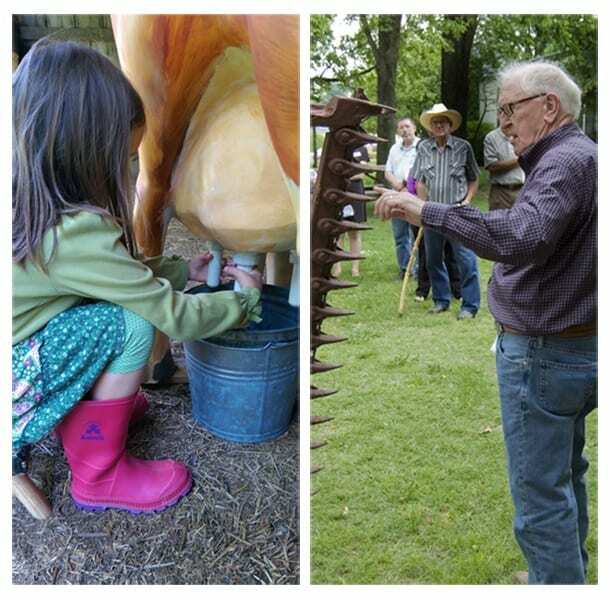 The Shiloh Museum offers programs, events, and educational resources for people of all ages. School programs include field trips and classroom visits, discovery boxes and artifact boxes for loan, and professional development workshops for teachers. Adult programs include our monthly Shiloh Sandwiched-In series (held on the third Wednesday of the month at noon), and outreach programs for community groups. Monthly “Shiloh Saturday” programs are designed for families to enjoy and learn together. Make-and-take activities are usually included. Our podcast series and YouTube channel offer programs about Ozark history you can enjoy at your leisure. Museum staff and volunteers share insights about local history and museum work on our blog, The Back-Stay. Researching Arkansas Ozark history? You’ll want to pay a visit to our research library.